The concept of electric cars is simple to understand – electric vehicles run on batteries. These are rechargeable batteries which power multiple motors that run the vehicle. Electric vehicles first came into existence in the 19th century. This was an era when the potential for electricity was recently discovered and put to use. Also, around this period experts realized the limited nature of natural resources. Why Are Electric Cars Need Of The Hour? Natural resources are depleting at a rapid pace. According to experts, within the next few decades, we will run out of one of the most important natural resource i.e. oil. Oil forms the base of transportation systems in the world. It took millions and millions of years for natural oil to form. Unless we discover a strong, sustainable alternative to oil, we will witness the doom of vehicles running on fuel. Among the numerous attempts of finding an alternative to oil, the use of electricity has proved to be the most efficient one. 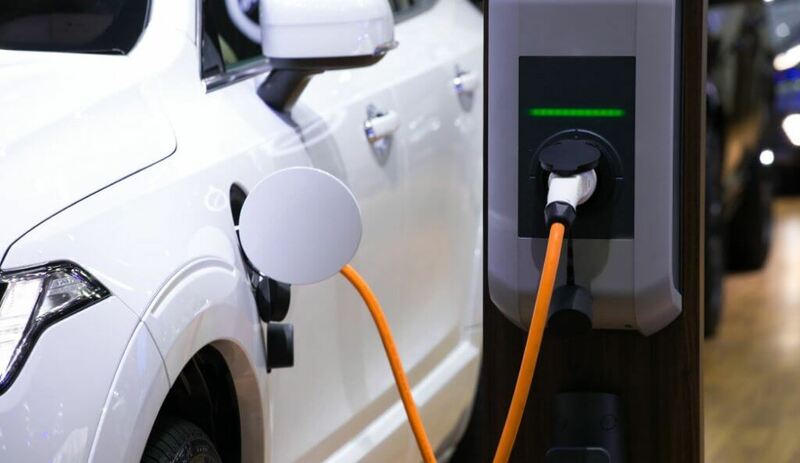 Creating electric cars is being considered a benchmark in the history of mankind. Due to electric cars, the use of natural resources like petrol, diesel, Compressed Natural Gas (CNG), etc. will reduce to a great extent. Also, since these natural resources are being extracted on a large scale from the Earth’s crust, a cavity is being created. We are unaware of the repercussions of this act, it might weaken the ground upon which the current civilization exists, leading to a collapse. Another major issue we face today is air pollution. Apart from dreadful gases emitted by chemical industries, vehicles form a large part of the reasons for creating air pollution. Vehicles emit harmful gasses which result in a number of health problems like, respiratory diseases, cancer, skin issues, etc. On the other hand, Electric cars do not emit any harmful gas. If we begin using electric vehicles on a large scale, the level of pollution in the air will reduce drastically in areas without large-scale chemical industries. Electric vehicles provide an effective solution to the above-mentioned issues in an effective manner. Plug-in hybrids: These type of hybrid cars give you an option to run of a large battery and fuels like petrol and diesel. The battery which powers these cars can be charged with the help of an electrical outlet. When the battery drains out, you have the option to run these cars like regular conventional cars. Battery-electric: These are fully electric vehicles which do not run on an alternate fuel type. The Battery electric vehicles, or BEVs, run on rechargeable batteries. These vehicles do not have a tailpipe which emits waste gases as in case of conventional cars. The absence of a tailpipe makes BEVs an eco-friendly alternative to conventional vehicles. Another type of electric car is the Fuel Cell car. These vehicles use hydrogen gas to power an electric motor. The byproducts of the fuel cell car are water and heat and no other harmful chemicals. Extensive research and hard work have led us to the discovery and advancements in electric cars. Through these, we are preparing for a future where we do not have to rely upon natural resources as much as we do today. Likewise, irrespective of the engine type of your vehicle, be prepared for the future with the help of motor car insurance. Create a financial safety net by securing yourself against unforeseen risks with the help of motor car insurance. Prepare for the future, be it for the next generations or for ourselves.